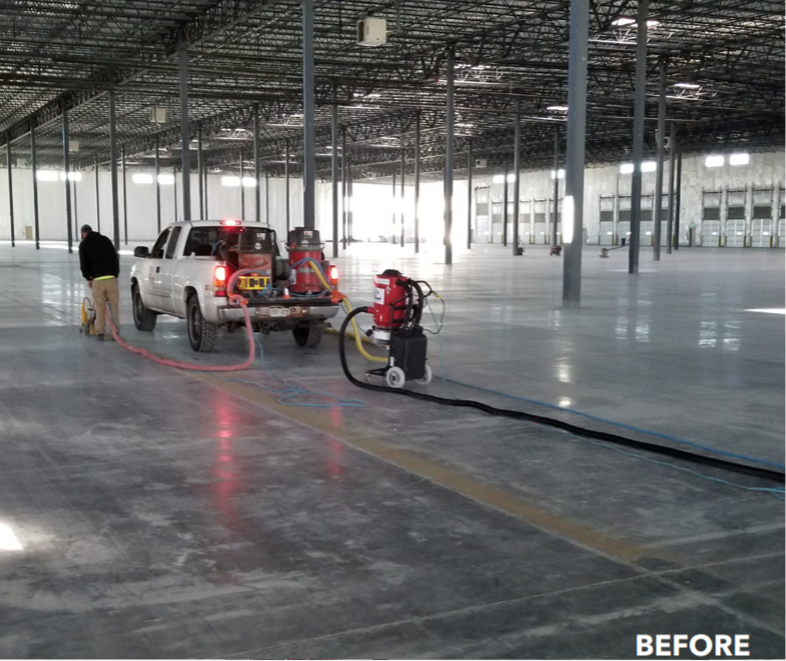 Concrete resurfacing is a big undertaking, especially when it comes to industrial and commercial concrete floors. 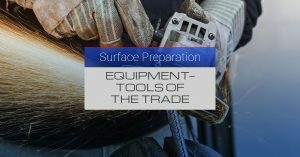 The first—and arguably most important—step of this laborious and time-consuming task is surface prep, getting the surface ready for the application of overlays and coatings. 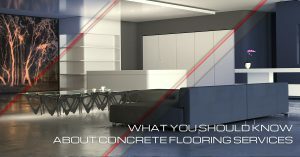 Do you want an affordable way of flooring your office space or commercial space? Do you still have the idea that concrete is only good for garages and sidewalks? If so, we have a pleasant surprise for you! 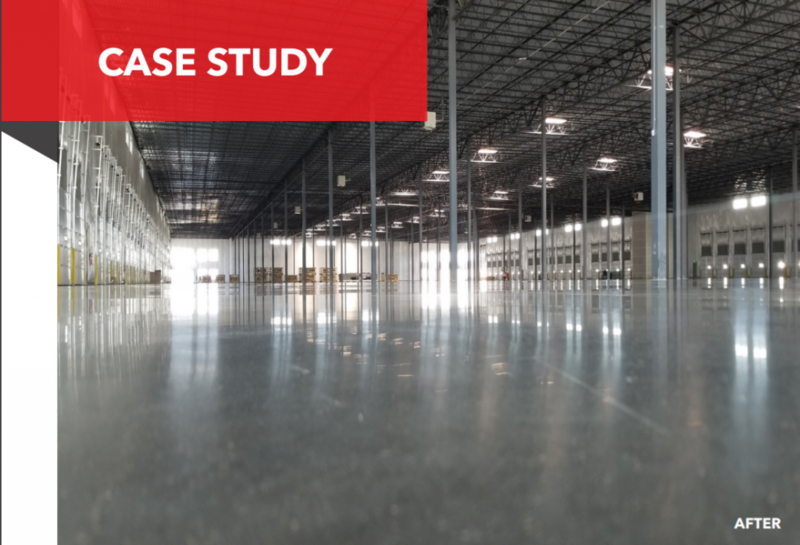 These days, concrete flooring in Colorado is incredibly versatile, durable, and elegant. It’s not only suited for the outdoors, but for the indoors as well. Check out some of our recent projects!